Cee, of Cee’s Photography — here of late our resident “cartographer” — concludes her Fun Foto Challenge “Which Ways” series this week, and wants us to BRIDGE the gap with our cameras and capture a few frames of expanses that we’ve come to know, traverse and appreciate. If you’ll take my hand, let’s JUMP OFF together and land on a romance novel-slash-movie set. 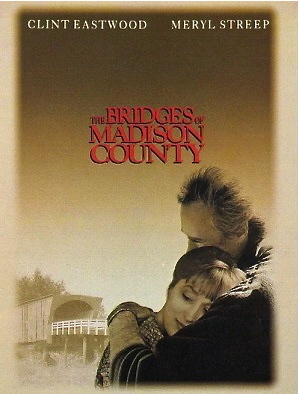 In 1992, author Robert James Waller penned the best selling novel The Bridges of Madison County. It tells the story of a lonely Italian war bride (Francesca Johnson) who engages in an adulterous affair with a National Geographic photographer from Bellingham, Washington (Robert Kincaid) who has come to Madison County, Iowa in order to create a photographic essay on the covered bridges in the area. The Bridges of Madison County was made into a 1995 film of the same title, directed by and starring Clint Eastwood as Kinkaid and co-starring Meryl Streep as Francesca. But, Madison County, Iowa is some 5,000 miles away, as the old crow flies, from where we’re standing right now — in the middle of a roundabout where Viale Venezia and Vialie Eritenio come together in the Centro Storico (Old Town Center) of Vicenza, Italy — and there’s not a row of corn in sight. So, what’s up? 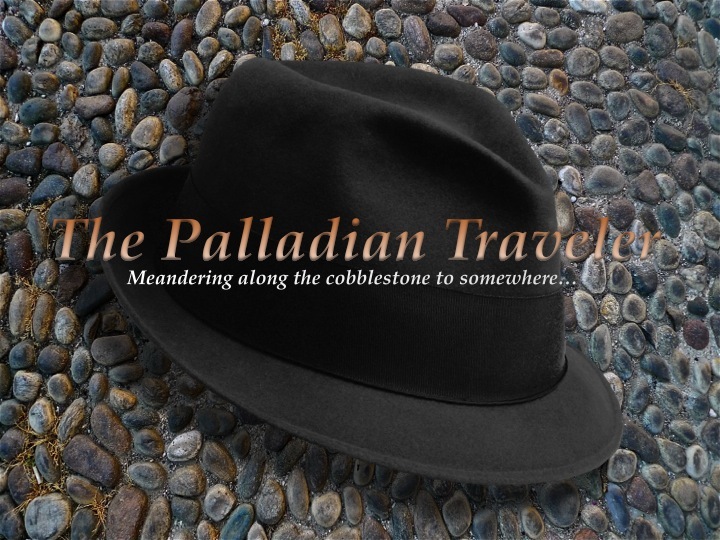 What’s up — actually, what’s ACROSS — is a nice easy stroll around this three-river city to take in all eight of her ponti (bridges) that are very, very far from Madison County, both in distance and time. Are you up for this? Great. To know and appreciate the bridges you first have to understand why they’re here. Like the veins on the back of one’s hand, three fiume (rivers) run through and around Vicenza’s Centro Storico: the Astichiello, the Bacchiglione and the Retrone. Each body of water has a different starting point — all outside of Vicenza proper — but eventually they all merge and become one river as the “united” Bacchiglione takes on volume and gains power, flows out of the city due east and eventually empties into the Adriatic Sea’s Golfo di Venezia (Gulf of Venice) near Chioggia. Now that we know why they’re here, what are these eight overpasses that provide easy access to the other side? Well, to quote Igor from the movie Young Frankenstein, “Walk this way,” and I’ll point them out. There you have it. 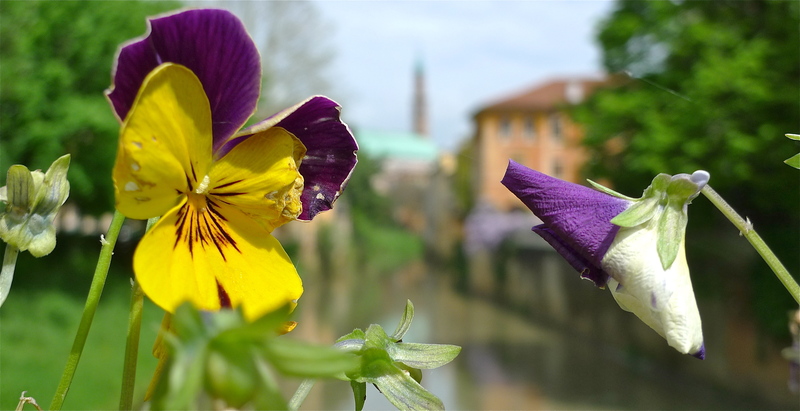 The eight bridges of Vicenza’s Centro Storico: Furo, Santa Libera, San Paolo, San Michele, Barche, degli Angeli, Pusteria and Novo (f.n.a. 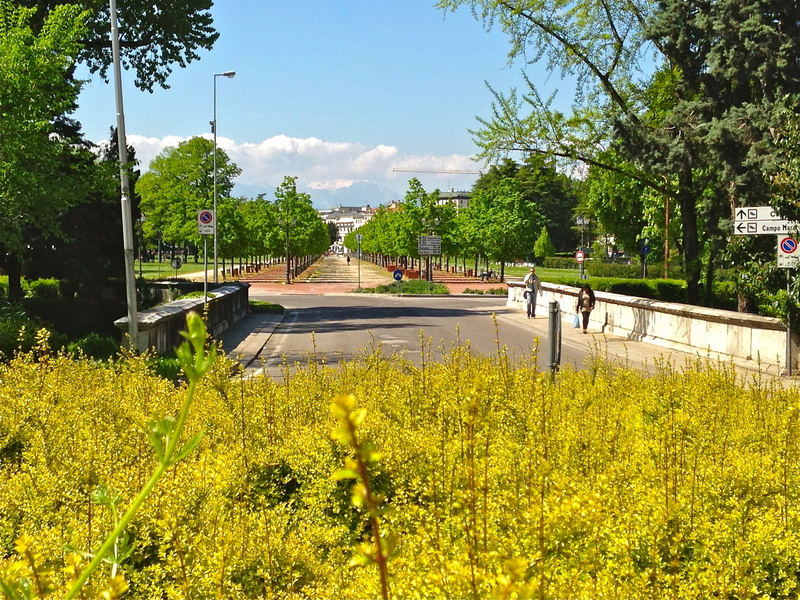 delle Convertite). All of these expanses are very far from Madison County, Iowa; but, just the same, are certainly worthy of a NatGeo photo essay. I tied my shoes laces, double knotted them, and enjoyed my stroll. I didn’t even fall in any river.